Apply a small amount on wet face. 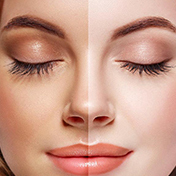 Massage with your fingertips in a circular motion, concentrate scrubbing your forehead, nose and chin. 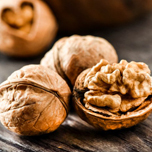 Walnut beads gently exfoliate dead cells to reveal the natural glow on the face. 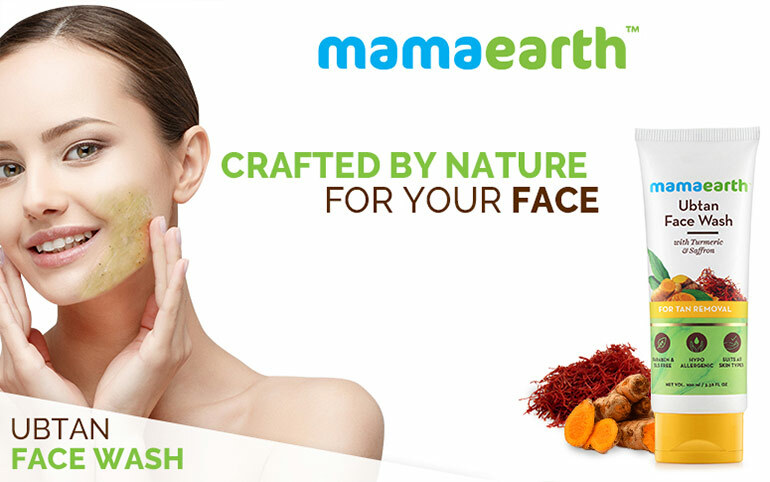 it makes the skin smooth and refreshed. 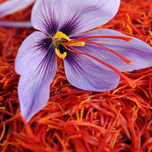 Saffron (Kesar) is known for its natural skin lightening qualities as it proactively promotes healthier and glowing skin. 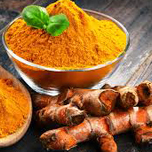 Turmeric, rich in antioxidants, protects the skin cells from free radical damage and lightens the skin tone thus improving the skin complexion. 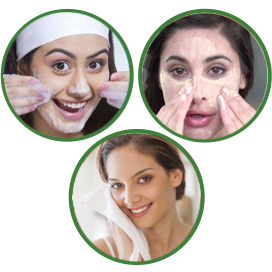 Explore the entire range of Face Wash available on Nykaa. 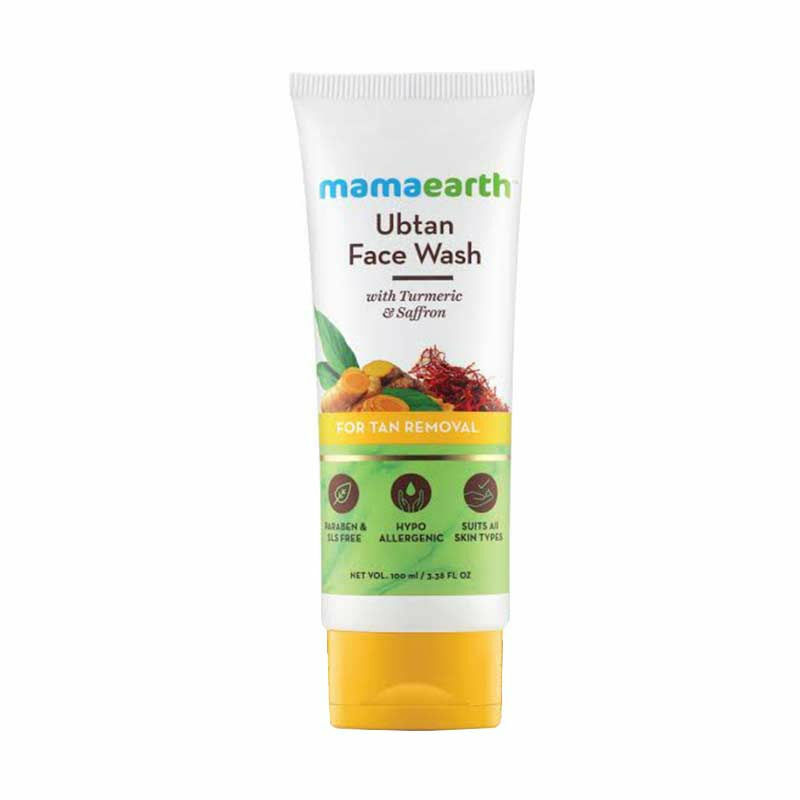 Shop more Mamaearth products here.You can browse through the complete world of Mamaearth Face Wash .